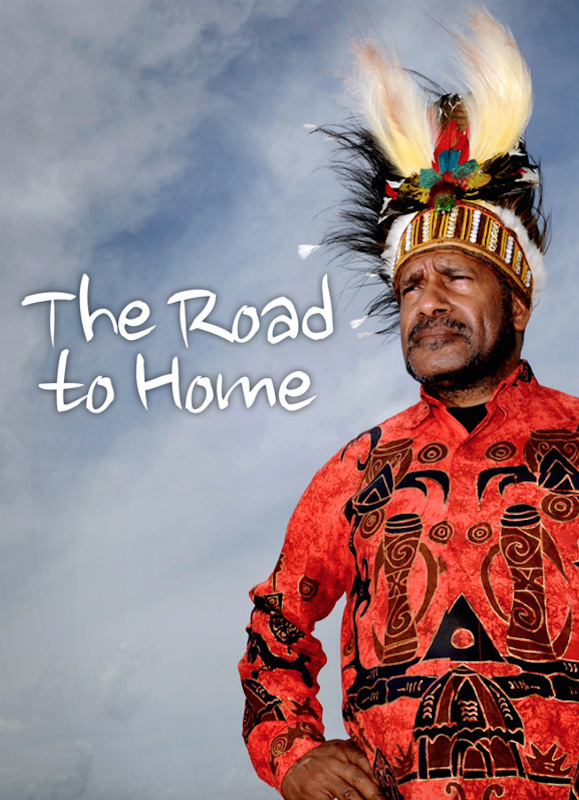 Defending West Papua's inalienable right to self-determination. 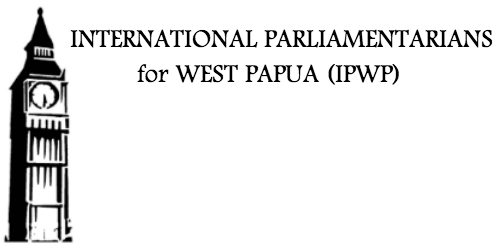 An Early Day Motion demanding action from the British Government on chemical weapon attacks in West Papua has been launched by Alex Sobel MP. 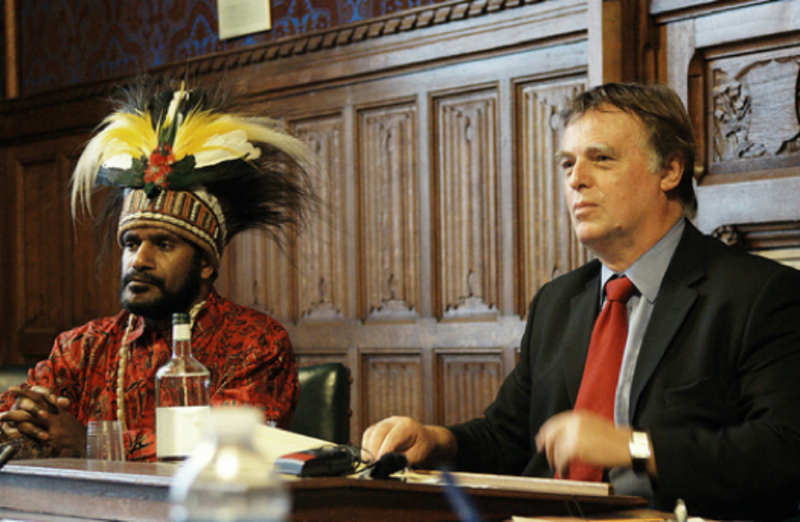 Supporters of the Free West Papua campaign in the UK may contact their MP via our website to register support for the motion. Early Day Motion #2074 Early Day Motions are. [Note: This statement was originally published by the United Liberation Movement for West Papua (ULMWP).] On January 25, I, as chairman of the United Liberation Movement for West Papua (ULMWP), led by the courage and spirit of the people of West Papua, delivered a historic petition to the UN High Commissioner for Human Rights, Michelle Bachelet, in. Clifford Faiparik for Asia Pacific Report in Port Moresby ‘Don’t be afraid’ – give Bougainville, West Papua freedom, says Powes Parkop. National Capital District Governor Powes Parkop is pushing for Bougainville and West Papua to gain independence from Papua New Guinea and Indonesia respectively. Parkop said this in no uncertain terms during a West Papua.